Keb’ Mo’ Online Store Sale: Save 25% on all items! 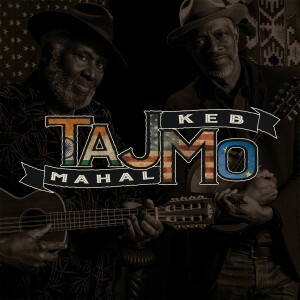 Use coupon code 25off to save 25% off all items on the Keb’ Mo’ Online Store! Coupon is valid until February 28th. Visit the Keb’ Mo’ Online Store here!